Introducing the new Xpax Turbo that offers the best deals for internet for prepaid customers while providing the best mobile data experience with seamless connectivity, with free up to 10 GB internet Burung Hantu every month. 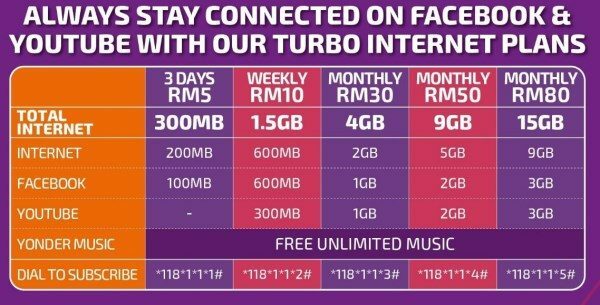 Xpax Turbo is the only best prepaid internet plan with RM10 for 1.5GB data. The Xpax Turbo RM10 weekly plan is the perfect plan that will meet the demands of customers who prefer streaming videos during nights. It gives you FREE access to Facebook and YouTube plus FREE Unlimited Yonder Music. 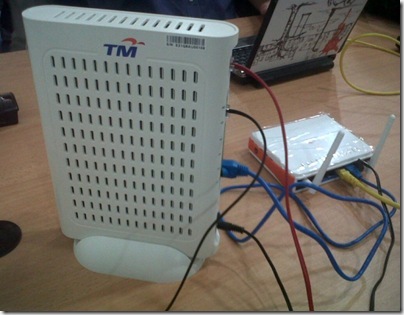 With only RM 10 you can get 1.5 GB internet that lasts for one week! Surf the internet with blazing 4G speeds. Purchasing the weekly plan gives you FREE Facebook and Youtube! Enjoy singing along to your favourite bands and artists, All Day Long! Hassle free purchase and management of your Internet plans through an easy to use app. Xpax Turbo customers can also enjoy the free up to 10GB Internet Burung Hantu every month, or 333MB per day, from 1am to 7am as long as they stay subscribed to Xpax. With 333MB per day, you can watch 30 minutes of HD videos, download approximately 100 songs or 30 mobile apps. 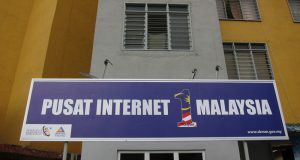 For more internet quota, customers can subscribe from a selection of five Internet Plans that come with free Facebook and Youtube, ranging from RM5 to RM80. The plans include the 3-day plan at RM5 (300MB), the weekly plan at RM10 (1.5GB), whilst the Monthly plans at RM30 (4GB), RM50 (9GB) and RM80 (15GB). 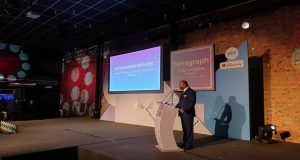 Furthermore, customers will still have access to FREE Basic Internet for social chat such as Whatsapp, WeChat and Facebook Messenger. Basic Internet also ensures customers are free from any pay-per-use internet charge. Xpax Turbo retails at only RM10 and customers will get an introductory offer of FREE 200MB Hi-Speed Internet with RM6 preloaded airtime and an incredible 24sen/min call rate. The starter pack is available at more than 10,000 outlets nationwide including at Blue Cube outlets and mobile phone dealers. 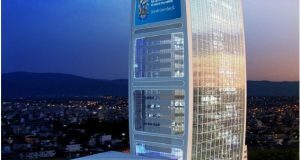 For more information, click this link! 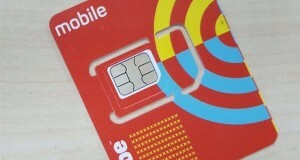 This article is brought to you by Celcom Axiata Berhad. 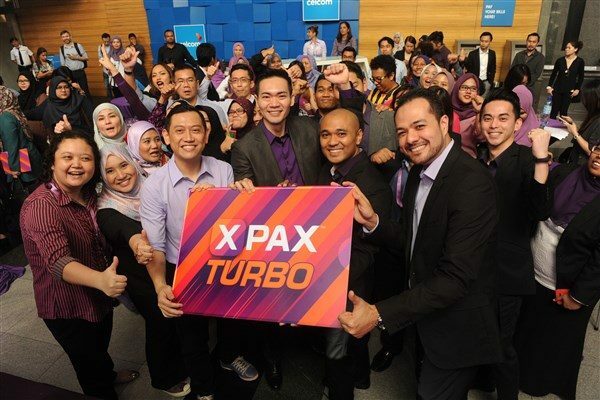 Xpax is Celcom Axiata’s main prepaid brand with almost 9 million prepaid subscribers. Xpax is a brand that personifies every minute of one’s time, offering the best value and unbeatable non-stop internet experience. Xpax now brings its customers Xpax Turbo, where one can enjoy more Internet, FREE unlimited Yonder Music, value add-ons and much more.